PAW Patrol Live! : Race to the Rescue is coming to Honolulu at the Blasidell Concert Hall starting June 29! PAW Patrol Live! “Race to the Rescue” based on hit preschool series PAW Patrol, which airs on Nickelodeon and is produced by Spin Master Entertainment, will visit the Blaisdell Center June 29- July 8. 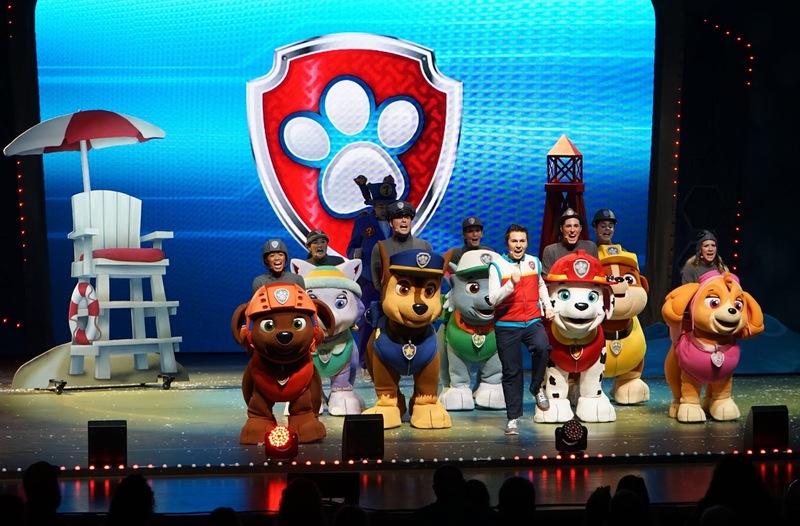 PAW Patrol Live!, presented by Pedigree, brings everybody’s favorite pups to the stage for an action-packed, high-energy, musical adventure. When Mayor Goodway goes missing during the day of The Great Adventure Bay Race, the pups come to the rescue. Join Ryder, Chase, Marshall, Rocky, Rubble, Zuma, Skye and Everest when they visit Honolulu. Tickets for all 16 performances are on sale now and can be purchased at www.ticketmaster.com or by phone at 800-745-3000. Two lucky winners will each receive a family-four pack of tickets to the date/time show of choice! Visit HawaiiMomBlog.com to enter! Discount: Use code PUP5 with for $5 off each ticket, excluding VIP and Gold Circle seats. Tickets: $21.00, $28.00, and $41.00. A limited number of $59.00 Gold Circle and $135.00 V.I.P. (Very Important Pup) Packages* are also available. 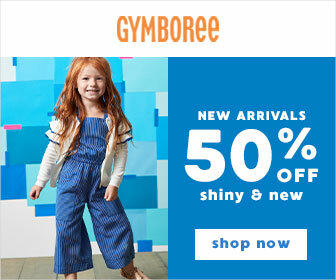 Additional fees and special offers may apply. Ticket prices are inclusive of a $1.00 facility fee. Tickets are available at the Blaisdell Center Box Office, www.ticketmaster.com or by phone at 800-745-3000. *V.I.P. Package features premium show seating, a commemorative lanyard, and an after-show Meet & Greet with PAW Patrol Live! walk-around characters.